Shorten your round. Executive/Par 3 courses not only help you brush up on your short game, they also take less than half the time a standard course takes. …oh, and they usually cost less! Get walking. There are many health benefits to walking. Make your health a priority and instead of the treadmill or the neighborhood, go hit the links and walk while you play. Did you know the average golfer gets in approximately 13,000 steps on a standard 18 holes of walking? Rise and shine. If you can roll out of bed early, the first few tee times of the day typically are the quickest rounds… no one in front of you to slow you down! Practice, practice, practice. The driving range can be an excellent alternative to a round of golf. Create a few games with your friends for target practice, distance, accuracy, and even putting. Lunch break. Have a course nearby the office? Run over and hit a bucket of balls over a sandwich. Charitable intentions. Sign up for the local charity tourney… not only is it an excuse to play golf, it’s for a good cause! DVR is your friend. You don’t HAVE to watch the live showing of Jeopardy. Set your DVR and catch your favorite shows at a later, non-golf interrupting, time. Test your skills in inclement weather. Yes, 92% of the time we have perfect weather. Don’t sit out on a rainy or windy day. The course is probably empty too! Two ball method. Play two balls during a round of 9 and you’ll get in your desired 18. Net and foam. Remember the little foam balls from the late 80’s and early 90’s. Set up a net in your backyard, grab some foam balls and practice any time you want! Partner golf. Spouse giving you an earful not to play golf? Bring him/her along and make it a fun outing together. Keep your clubs with you at all times. Maybe not the safest idea but keep your clubs, or some spares, in the trunk of your car. You’ll always be ready when the time arises. Got kids? Bring them with you! Get the family involved which will ultimately give you more time at the course. Procrastination is not your friend. Finish any work, chores, or honey-do lists and don’t leave them for later. Make it a date. Set up a reoccurring golf outing (weekly, bi-monthly, or at least monthly). If it’s on the calendar, it’s on the calendar. The doctor is calling. No one really asks for a doctor’s note anymore. Add a round of golf to your work calendar and label it “Dr. G – appointment” and go out and play some golf! Just don’t post to social media if you’re playing a little hooky! Simply put… go play golf now! Find the time. Sometimes “later” can become “never” and you certainly want to play more golf! 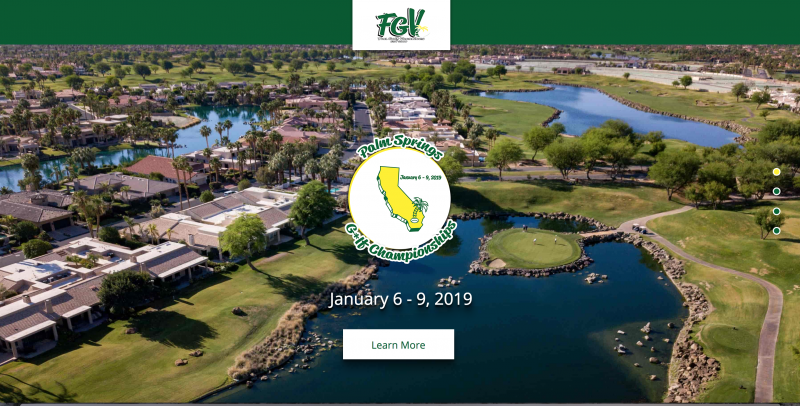 Not a SOCAL Golfer or an SCGA member yet? Need your GHIN Handicap Index? 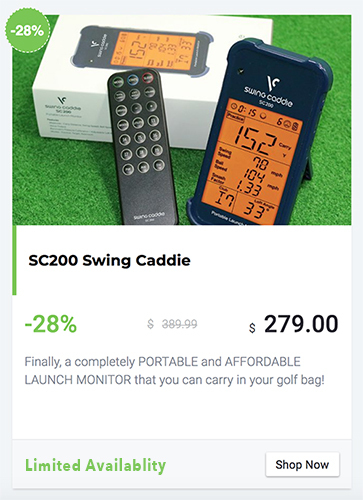 Want some deals on tee times? Join today for only $49! How to Properly Play Through in Golf – It’s an Art Form! Didn’t Get Your Last eRevision from GHIN?